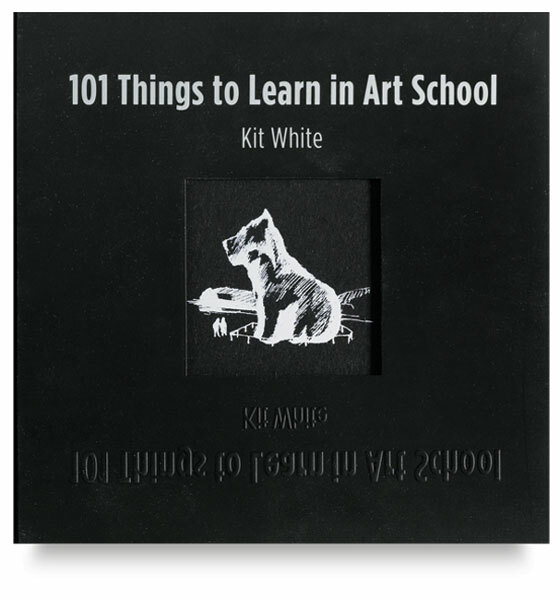 Written and illustrated by artist and instructor Kit White, this book strikes a perfect balance between technical advice and sage concepts. It considers the issues all artists confront — yet it is no simple handbook. 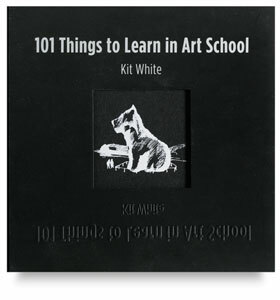 It is better viewed as a guide for using art as a medium for thought. 224 pages.